It may sound strange to some people, but dogs are considered as important family members by many and as such, they are usually treated much like human beings. And since besides playing, eating is their second ‘hobby’, dog owners are usually on the fence when it comes to choosing the ideal dog treats. This is because there are lots of them on the market, but the truth is that not all of them can provide your little furry friend with the needed nutrients. In fact, there are lots of treats for dogs that contain colour, bleach and even glue which can have a bad impact on your dog’s health. Well, that’s the main reason why ‘double checking’ matters. This means that before making a final decision, you need to check the ingredient list of the chosen treat and look for any harmful ingredients. Luckily, these days we have the chance to shop from reliable stores that can offer a range of treats for dogs that can satisfy any of their needs. 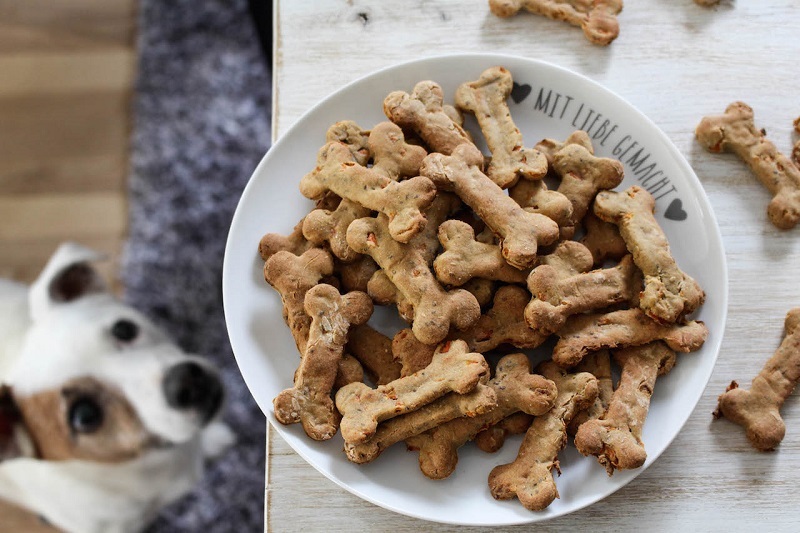 Quick or long-lasting bites are just some of the many dog treats you can find but most importantly, all of them are designed with dogs’ health in mind, hence, no bad thing can happen to your little fella. That being said, let’s see what are the most popular and healthy treats for your dogs. If you are looking for a budget-friendly, yet savoury treat for your fella, then pig ear chews are the way to go. High in protein and with a strong flavour, they’ll keep your dog happy and satisfied. Pig ear chews are the most natural and healthy treats with which you can train, reward or simply treat your dog. Low in fat and with no added additives, these affordable dried and crunchy treats are sure to keep your friend’s tummy full. If looking for something more delicious and sweet, yoghurt drops are the ideal treat for your puppy. In the end, dogs are just like us human beings in some aspects and they also deserve a cheat day once in a while. What makes these drops amazing treats is that they are available in a range of flavours (strawberry, vanilla, banana, etc.). The best thing is that some of them are human-grade too which means that everyone can enjoy this delicious cheat treat (chuckles). Be it kangaroo, goat or any other type of bone, bones are another favourite treat for dogs. Extremely rich in calcium, a spot-on mix of meat and bone can make for a long-lasting treat while making your dog’s teeth pearly white and shiny.